Complimentary tickets are available to be in the studio audience for Rio All-Suite Hotel & Casino headliners Penn & Teller’s Fool Us. Prepare to witness the biggest magic competition you will ever see … The country’s most talented magicians are gathering in Las Vegas to perform tricks in front of the world famous magic-comedy duo Penn & Teller and host Jonathan Ross. If Penn & Teller can’t explain how a trick was done, the magician (or magicians) who performed it win a five-star trip to perform in Penn & Teller’s show at Rio All-Suite Hotel & Casino in Las Vegas! 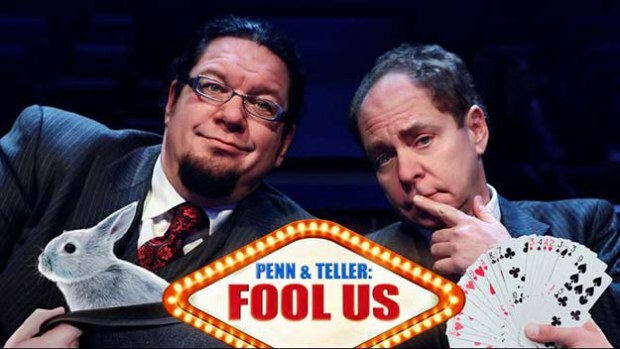 The show is taping April 7-15, 2016 in the Penn & Teller Theater at Rio All-Suite Hotel & Casino. The minimum age to attend is 14. For taping times, additional information and to print free tickets, please visit mytvtickets.com. 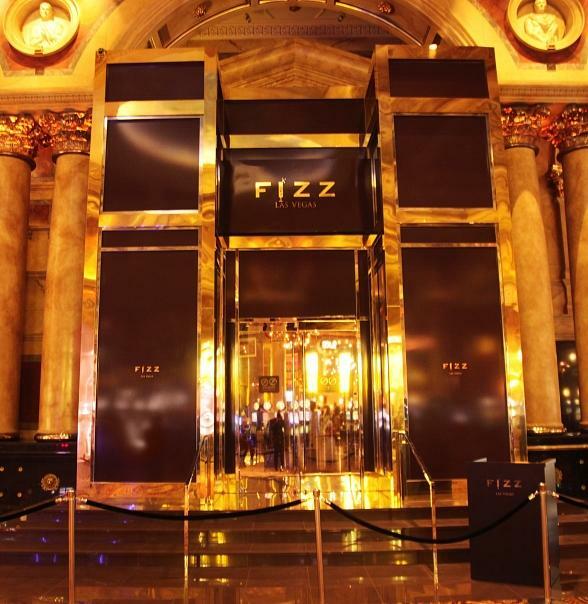 On Friday, November 13, two of Las Vegas’ iconic buffets joined forces for an all-new buffet dining experience at Rio All-Suite Hotel & Casino. 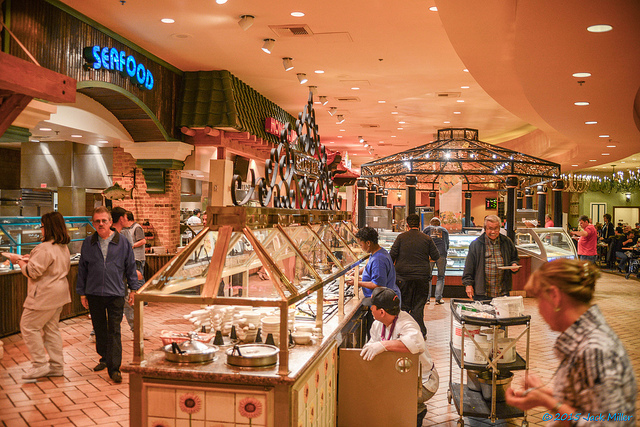 Carnival World Buffet and Village Seafood Buffet came together to create Carnival World & Seafood Buffet, bringing more than 70 seafood offerings to the already expansive selection of dishes. At the original entrance, guests now have the option to purchase just the Carnival World offerings or for a $15 upgrade, they may access the premium Seafood section. For the third year, WSOP.com will be livestreaming the final table action with the help of seasoned poker commentator David Tuchman. 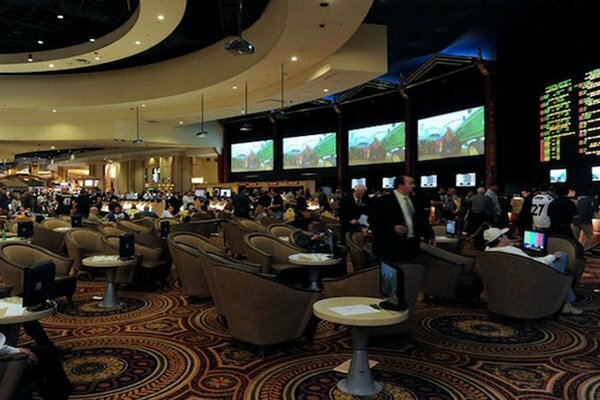 We’re keeping the broadcaster busy this summer with 32 days of feature table streaming, which will include commentary from Tuchman and a rotating cast of guests as well as hole cards on all No Limit Hold’em and Pot Limit Omaha events. As in previous years, we will also have a secondary stream, which features a multi-camera setup, no hole cards, no commentary, and a five-minute delay. Please keep in mind this schedule is tentative and we reserve the right to change the schedule and which table is the feature table. Start times depend on when play reaches a final table on Day 3. Be sure to follow @WSOP on Twitter for links and start times for streaming events. The streams will all be available on WSOP.com. I tweeted a bunch of information that I found interesting during the conference call for the World Series of Poker today. I don’t play casino poker so my major takeaway may be different than most people on the call. 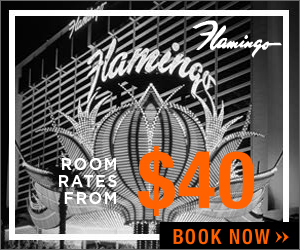 I love how WSOP and Caesars is integrating play on WSOP.com during the tournament itself. You can see details in my notes below. Note the frisbee dog show. Frisbee dog shows – Day of Millionaire Maker tournament. Opening day at Rio will include “rain”. WSOP will not be played exclusively at Rio. Encouraging to play on WSOP.com. Will be able to deposit to WSOP.com from casino cage at Rio. Will be players only cage. WSOP.com ambassadors throughout WSOP to help with signup/questions. Free wifi at convention center. Additional bandwidth for WSOP. Stage will be set up for players and will have its own wifi network to ensure access. Bracelet events online in future. Players can not wear headphones at final tables. Can play poker online when out of the hand. Cannot play online when cards are in front of them. 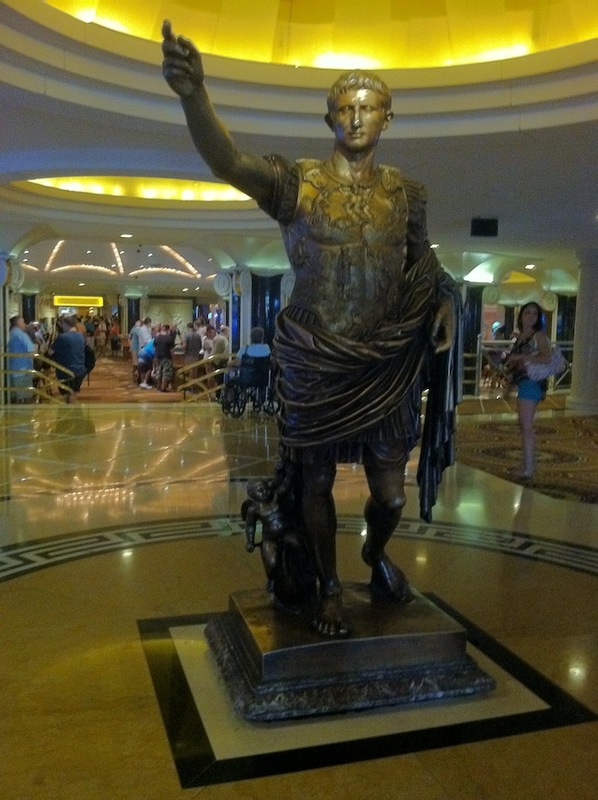 Hotel reservations at Caesars hotels are up YOY. Expect Millionaire Maker to be huge. Main Event prize guaranteed to be $10mm. BOOM! Open Face Chinese Poker still not an official tournament. WSOP not comfortable with it. Last year’s winner purchased a house in Vegas. I haven’t seen him. Many people looking to play Big One are still raising funds. Not using their own money. I’m sure I left something out so feel free to tweet or comment with any questions.